The master-planned community of Aliso Viejo, positioned on the eastern slopes of the stunning San Joaquin Hills, is a young and thriving community located in Orange County, California. Aliso Viejo is also ideally located just east of Laguna Beach and to the north of Laguna Niguel. Renowned for its stunning natural landscape and pristine properties, Aliso Viejo also offers miles of hiking and biking trails through the popular Regional Park, which covers more than 3,400-acres. Many residents are drawn to Aliso Viejo real estate for its excellent proximity to amenities such as nearby restaurants, boutiques, and entertainment at the Town Center. Aliso Viejo is also praised for its seamless blend of residential and commercial areas. In fact, Aliso Viejo is home to a number of company headquarters, including Buy.com, Marie Calendar’s, Ketel One, and Quest Software to name a few. These companies not only bring business into the community but provide residents with a number of excellent job opportunities as well. 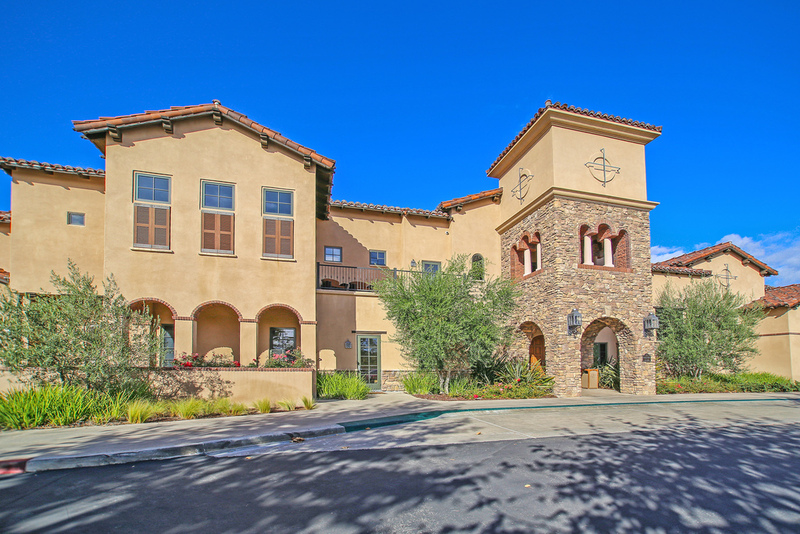 Aliso Viejo real estate ranges from quaint condominiums and low-maintenance apartments to sprawling estate-sized homes and grand single-family residences. As a master-planned community featuring high-end subcommunities like Westridge, residents have full access to enjoy a wealth of amenities, including highly rated public schools, world-class recreational facilities, an active Homeowners Association, and numerous planned sports and social events throughout the year. To learn more about the Aliso Viejo homes currently available to you, Cesi Pagano & Associates welcomes you to contact us today. In the meantime, we encourage you to browse this website at your convenience and to use the MLS Search function to begin touring properties. We look forward to hearing from you soon. Find out more about current events and activities in Aliso Viejo by checking out their community association page or their city page!